Hit 100’s unique combination of clinical services, Dr meets Chef menu and technology means our customers can benefit from a healthier lifestyle. 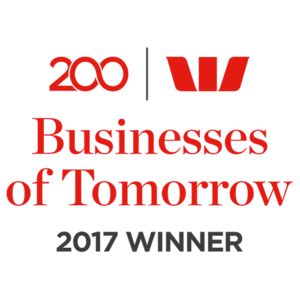 Everyone supported by Hit 100 receives an individualised program designed to meet their needs and support them towards their goals. This service is delivered by dietitians in a way that is accessible and fun with meals costing as little as $2 co-funded with NDIS. Choose from our range of healthy meals and book your dietitian appointments at times that suit you. Our meals are delivered weekly straight to your door. Our dietitians will visit and work with you on-site in your home. All you pay is a small co-payment for food. 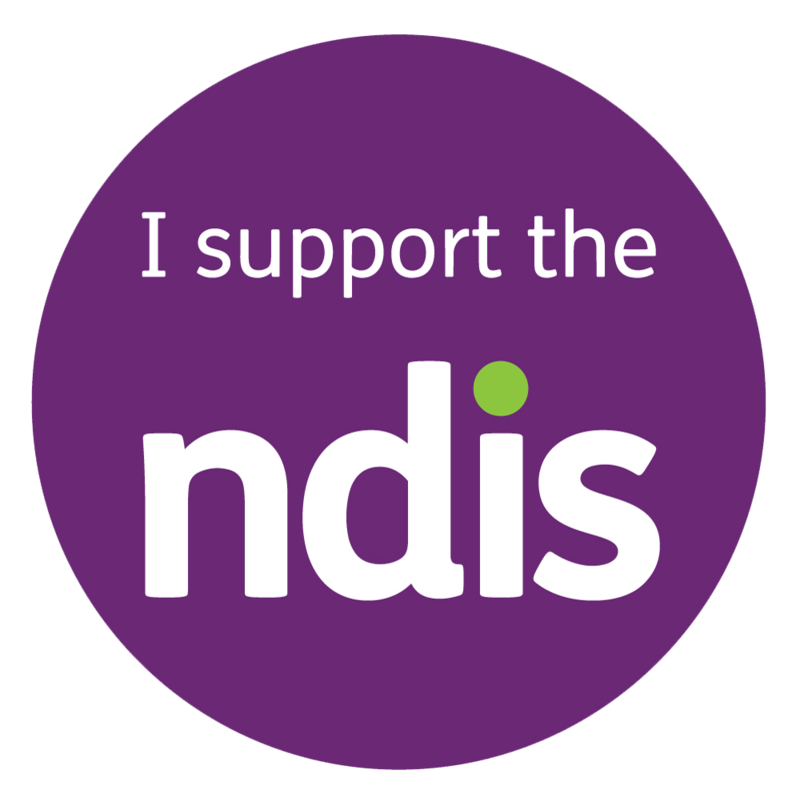 The NDIS funds the meal delivery, preparation and dietitian coaching. 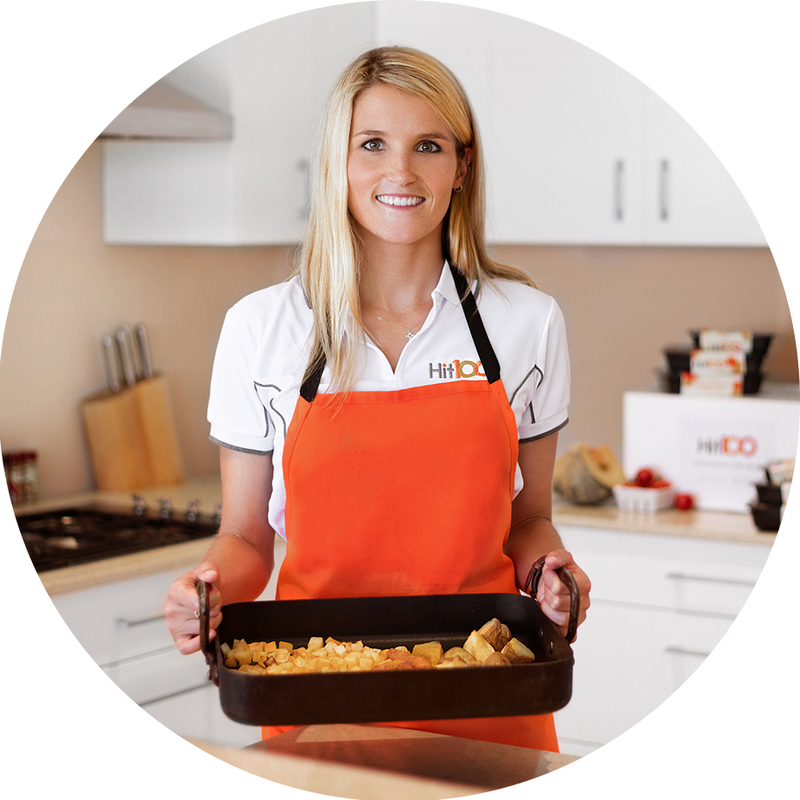 Enjoy Dietitian designed, chef prepared meals delivered to your home from as little as $2 each. Access a complete nutrition plan or smaller bundles to help you toward your goals.